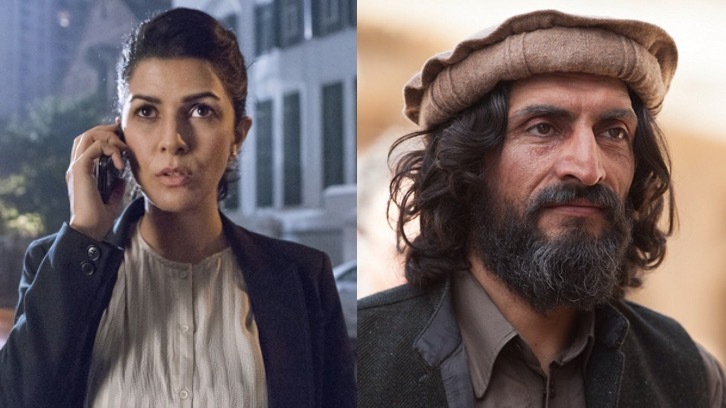 Nimrat Kaur and Numan Acar are returning for the upcoming eighth and final season of Showtime' Homeland per Deadline. For those who've forgotten since Season 4, Kaur took on the major recurring role of Tasneem Qureshi, a member of Pakistan's Inter-Services Intelligence with Acar taking on the role of Haissam Haqqani, a Taliban leader. The final season will be filmed in Morocco but the setting has not been revealed.Deadline notes that speculation and the returns of Kaur & Acar might suggest the final season is set in or partially set in Pakistan/Afghanistan.